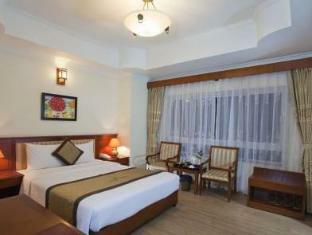 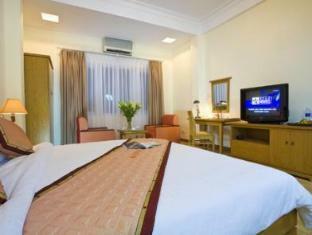 The Cherry Hotel 3 is perfectly located for both business and leisure guests to Hanoi. 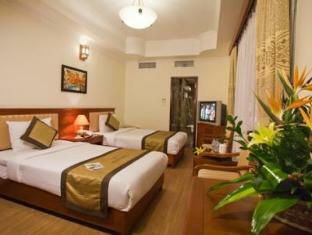 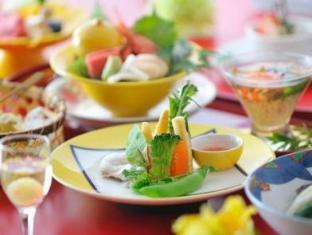 This 3-star hotel offers 30 guestrooms, each presenting guests with all the comforts expected from a hotel in its class. Room amenities include air conditioning, daily newspaper, hair dryer, internet access (wireless), internet access, bathtub. 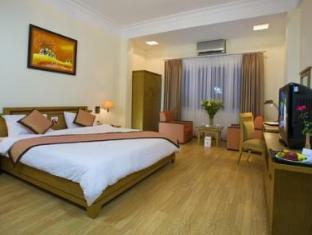 To suit guests' convenience, this Hanoi accommodation offers elevator, laundry service/dry cleaning, room service, safety deposit boxes, hotel/airport transfer. 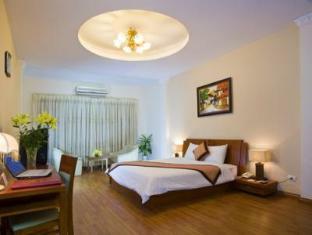 In addition, The Cherry Hotel 3's guests can enjoy the leisure and sports facilities provided on the premises: massage. 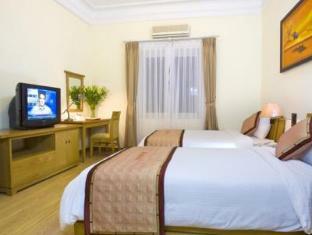 Along with its convenient location in Hanoi, The Cherry Hotel 3 also offers a wide range of services and facilities to the guests. 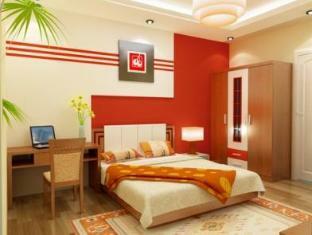 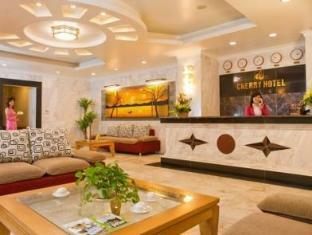 The Cherry Hotel 3 creates a balance of rich culture and modern convinience to ensure you a memorable stay. To make your booking at the Cherry Hotel 3 Hanoi, please enter the dates of your stay and sumbit our secure online reservation form.